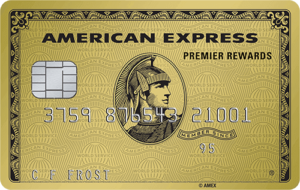 American Express customer services can be contacted for free on their freephone number 0800 917 8047 for new credit card applications, to check your balance and to transfer funds between your accounts. Please be aware that your eligibility for Amex cards is wholly dependent on your financial history therefore they have the right to reject your application if you have a poor credit rating. You should also dial this number to confirm their annual interest rates which will affect the total amount you pay towards your debt and to check which rewards package is best suited to your lifestyle. Regardless of whether you have a blue, gold, green or RED American Express card you should have the full details of your account to hand when you phone so that the customer care advisor can direct you to the correct department as swiftly as possible. Similarly if you would prefer to have an American Express charge card where you have to pay back your account balance in full each month then call this helpline for full details. Finally if you are having difficulties making repayments towards your credit card debt you should call this helpline immediately to request assistance otherwise they may be able to recoup the losses from your personal property. American Express customer services are open 24 hours a day, seven days a week however there may be an automated service in effect outside of conventional office hours and on certain public holidays such as Christmas days. 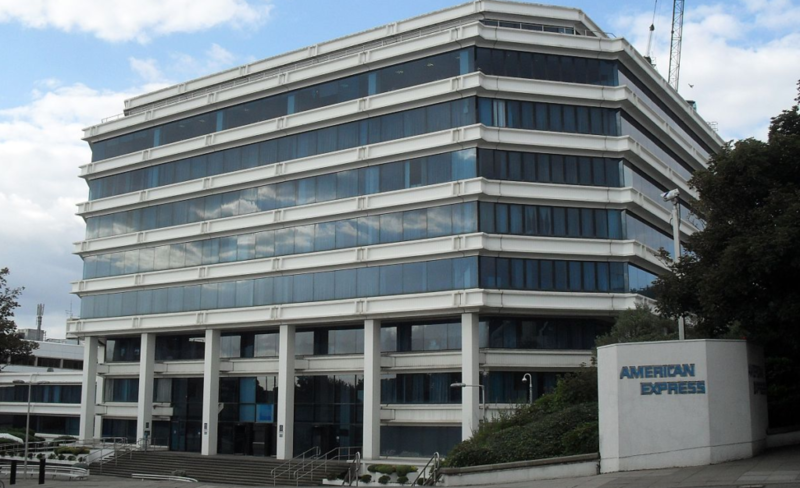 Freephone numbers such as the Amex helpline are free to call from all UK landline and mobile devices however calls from public payphones may not be accepted. Contact American Express on their 24-hour phone number 0800 917 8047 to report your credit card as being lost or stolen, thus preventing criminals from fraudulently accessing your account. Amex will then send a replacement card to your home address as swiftly as possible, in the meantime you can phone this helpline for advice on how to access funds without your card and to track your new card through the postal system. Phone American Express customer services from outside the UK on their international contact number +44 1273 696 933 to apply for a credit card if you are planning on moving to the country, to check your balance and to query a payment on your most recent bill. If you have lost your Amex card whilst travelling overseas you can call this helpline for support and for booking assistance if you were planning on purchasing your return tickets using your product. You may also have to call in advance if you have lost your card if you still wish to use the exclusive American Express lounges available in many international airports. American Express travel insurance can be phoned for free by dialling their freephone contact number 0800 028 7573 for new quotes, policy renewals and to upgrade to multi-trip cover. When taking out a travel policy you should ensure that you submit all relevant medical information such as pre-existing conditions as your right to make a claim may be invalidated if you do not enclose this information. If you have suffered a medical emergency or been the victim of theft whilst abroad you may call the appropriate number from the table below to submit a claim for compensation. Contact American Express pet insurance on their dedicated telephone number 0330 123 1924 to get a quote to cover veterinary bills, to add another animal onto an existing policy and to notify Amex that your pet has passed away. You can also call this helpline to determine whether they offer insurance for rare breeds, reptile species and dangerous animals. This helpline is open from 8:30am-6pm Monday-Friday so you will be unable to file a claim on your American Express pet insurance policy on weekends. Phone American Express for free by calling their freephone contact number 0800 917 7682 for enquiries about their range of gadget insurance policies which protect your phone, tablet, camera and laptop against technical faults as well as theft. You can even add gadgets to an existing policy, for a corresponding increase in your premiums, which is ideal for protecting family devices used by several members of your household. Call the American Express Identity Defence Platinum team on their freephone contact number 0800 030 4714 to access your credit report, to check a recent alert on your account and to download an update to your online defence software. If you disagree with a record on your credit history then you may call this helpline to ask how to correct an error on your rating. Contact American Express corporate support on their freephone number 0800 917 8031 to apply for a business credit card, to update your account and to order another card for an employee. You can also phone this number to adjust your contract if your company’s income has increased significantly, by contrast you should dial this number to downgrade your product if your revenues have recently suffered. Please note that several American Express business cards have dedicated customer service helplines therefore please consult the table below to identify the correct phone number to dial. American Express recognise that calling their customer service team may not be a convenient option for all their cardholders, therefore they offer online and postal addresses for written enquiries. Additionally they have several public profiles on social media networks where you can browse their rewards options and post public messages including complaints. You can send written enquiries to American Express by posting your letters to their UK head office address which is provided below. Please do not include sensitive information such as online account passwords as letters can be intercepted and are therefore not secure. Customers can send online messages to American Express by going to their contact listings webpage, here you can follow the relevant links to send an email. Furthermore you will also be able to find links to live chat services as well as password reset functions if you have forgotten the login details for your online account. American Express maintain several profiles on social media websites which serve as a way of advertising their rewards deals as well as preferential interest rates for their members. In return customers can post public messages to these accounts which may resolve enquiries faster than traditional methods.